Mr. Bear Family Grooming Co. 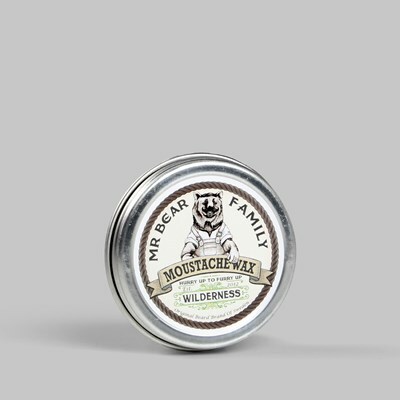 The Mr. Bear Family Grooming Co. is Sweden’s first manufacturer of men’s grooming products. Brainchild of founder Björn Landén, the Mr. Bear Family was born his kitchen after he struggled to find a product capable of taming his rather manly, new moustache. 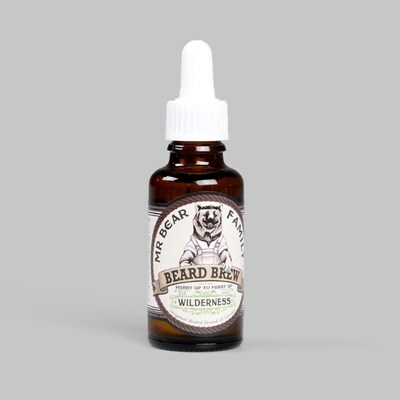 Using all natural ingredients with a strong stance against all animal testing gives all of Mr. Bear Family Grooming Co.’s handmade products a feeling of love and care that is much needed when intended for use on the modern man's face. Avoiding all forms of unnatural chemicals and additives, such as artificial mineral oils like petroleum - is key in making all of Mr. Bear Family’s products great. 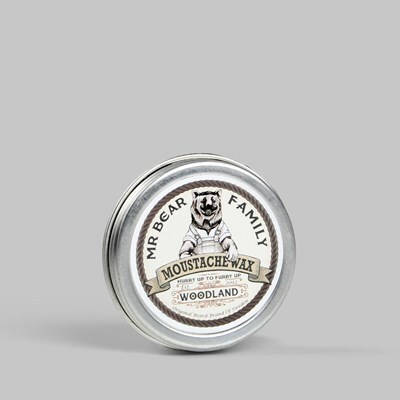 Handmade using only natural ingredients without any chemical additives, the Mr. Bear Family Grooming Co. is here to meet your every grooming demand, be it keeping food out of your moustache or taming your wild mane, they've got you covered.